On 6th April 2014, Mr. Milind Deora was on a Constituency Visit to Malabar Hill. 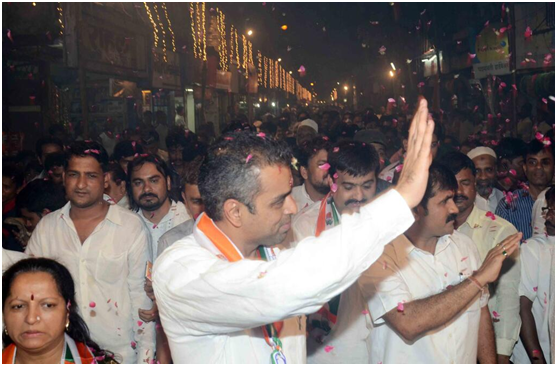 Mr. Deora visited areas covering from Banganga Chowk to Godrej Baug. Mr. Deora interacted with his constituents and discussed issues concerning them. 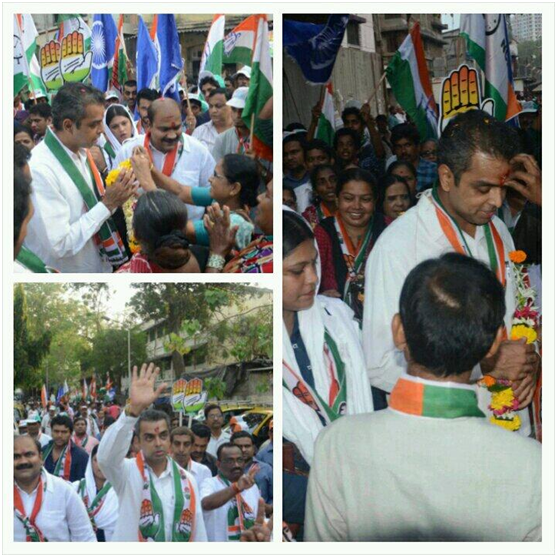 On 5th April 2014, Mr. Milind Deora was on a Constituency Visit to Worli. Mr. Deora visited areas covering from Ambika Annapoorneswar Temple and Western Railway Quarters. 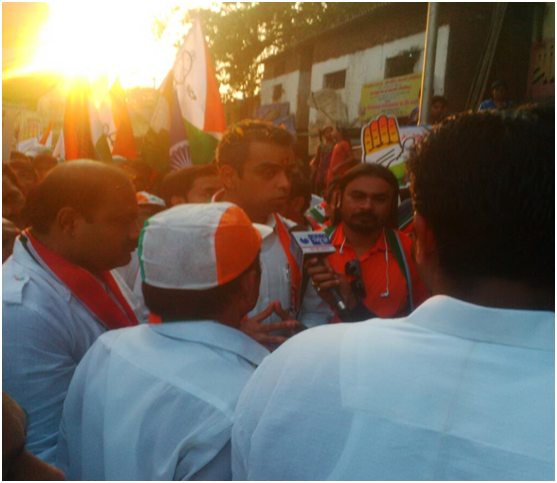 Mr. Deora interacted with his constituents and discussed issues concerning them.